Brooks – who finished third in the FISE Chengdu BMX World Cup event in China last November – passed his CBT last year, as he took the first steps into gaining his motorcycle licence. Now, with nearly a year's worth of experience under his belt, the 21-year-old has passed both his module one and module two assessments, thanks to Shires Motorcycle Training, and can finally remove the L-plates as spring arrives. Brooks is currently competing in world championship around the globe, with the aim of representing Team GB at the Tokyo 2020 Olympics, the first time freestyle BMX will be included in the games. He is also from a motorcycling family and background, his father racing before Declan got his first taste of a motocross bike at four. 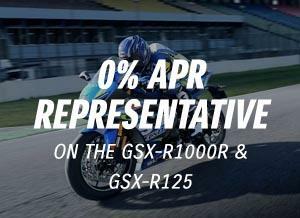 Riding a GSX-S125 to pass his CBT and gain experience, Brooks will now use Suzuki's user-friendly SV650. However, due to his age, the 74bhp machine uses a restricted ECU to bring it down to the 47bhp limit, available through authorised Suzuki dealerships. 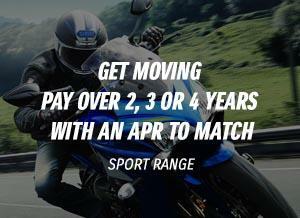 For more information on the Suzuki range, click here.